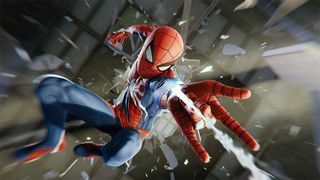 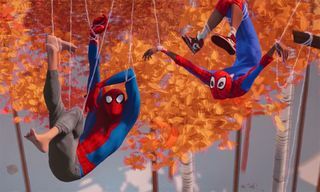 After dropping its open world trailer, showcasing a real-world perspective of New York City, Marvel’s Spider-Man has released another new trailer, courtesy of IGN, this time focusing on the game’s combat and all of Spider-Man abilities when fighting crime throughout the city. 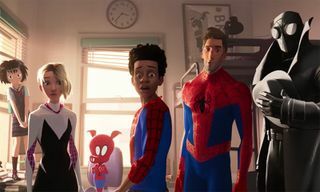 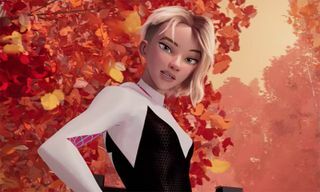 In the clip above, the action scenes are narrated between Spider-Man and Daily Bugle publisher J. Jonah Jameson in his podcast called “Just the Fact.” The two are discussing the hero’s crime-stopping methods, as we see more of Spider-Man’s various suits that he can wear, with each of them boasting their own unique strengths, such as the Velocity suit, Spider-Punk suit, Iron Spider suit and more. 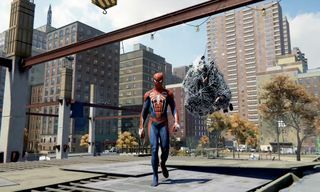 Abilities like sonic powers, which spray webs in an area-of-effect attack, in addition to creating holograms of himself are just a few of Spidey’s abilities that are made possible through the various suits. 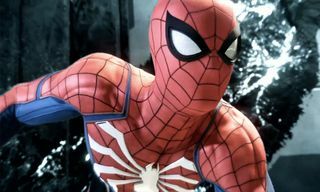 Insomniac’s highly anticipated Marvel’s Spider-Man will be available on September 7. 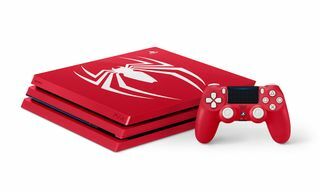 Also, you can pre-order this limited edition “Amazing Red” Spider-Man PS4 Pro bundle for $399 USD.